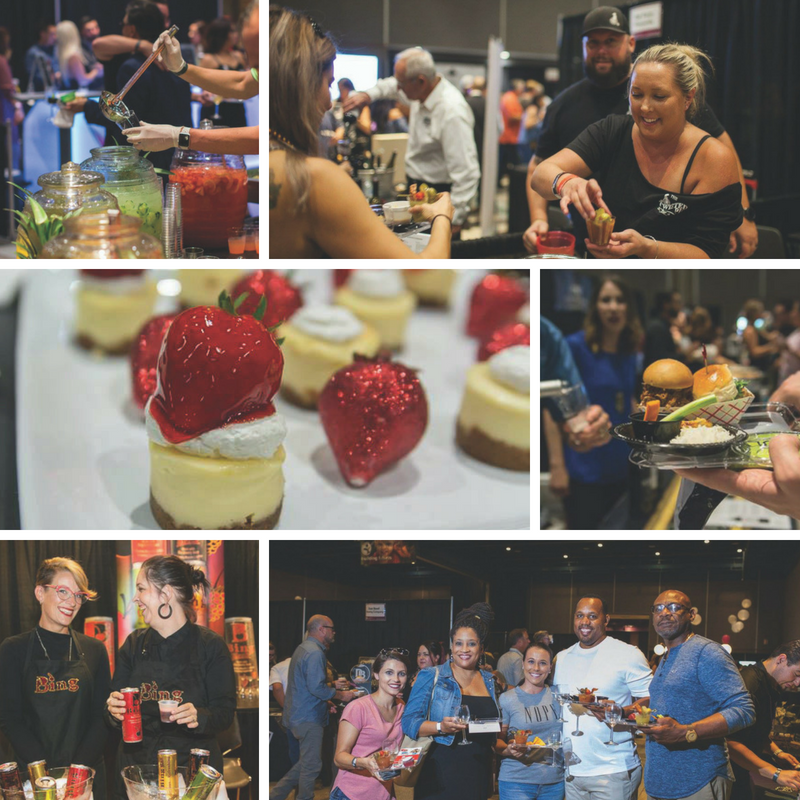 Join us next September for a taste of the region’s finest in food and drink, to benefit Center for Human Services programs for children and families. Thank you to all our vendors, sponsors and attendees for participating in the 2018 Edible Extravaganza in support of Center for Human Services! Attendees enjoyed a taste of the region’s finest in food, drink and music. To view photos from the event, click here. 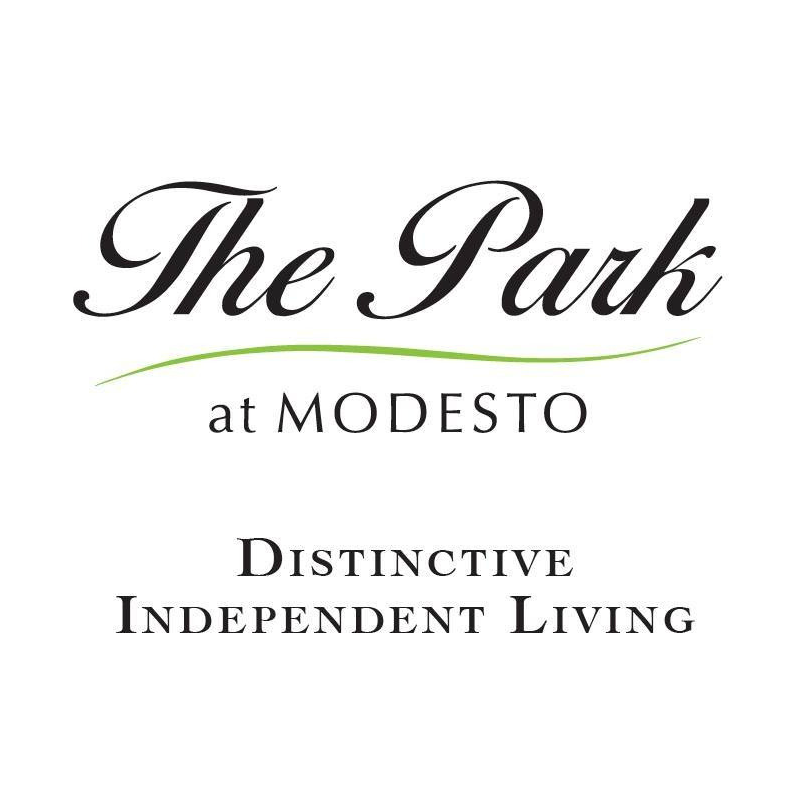 A special thanks to our Event Sponsors, Andreini & Company, The Park at Modesto, Save Mart and Valley First Credit Union as well as our Media Sponsors, iHeart Media and The Modesto Bee. In addition we would like thank our sponsors at all other levels, including in kind donors. Join us next September for Center for Human Services’ Edible Extravaganza. 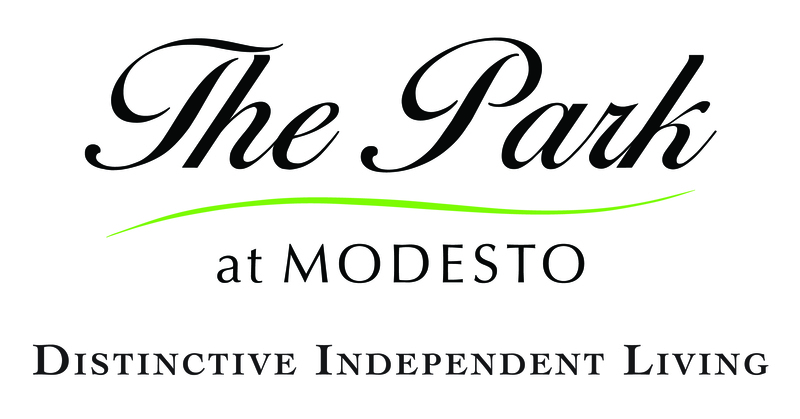 This annual event features over 50 of the best restaurants, caterers, bakers, confectioners, vintners, beverage purveyors and local growers that our area has to offer. It’s an event you don’t want to miss! Edible Extravaganza raises funds for Center for Human Services, a local nonprofit serving youth and families in Stanislaus County. With your support, we are able to help over 20,000 children, individuals and families every year. Together we are changing lives, building futures and helping families. 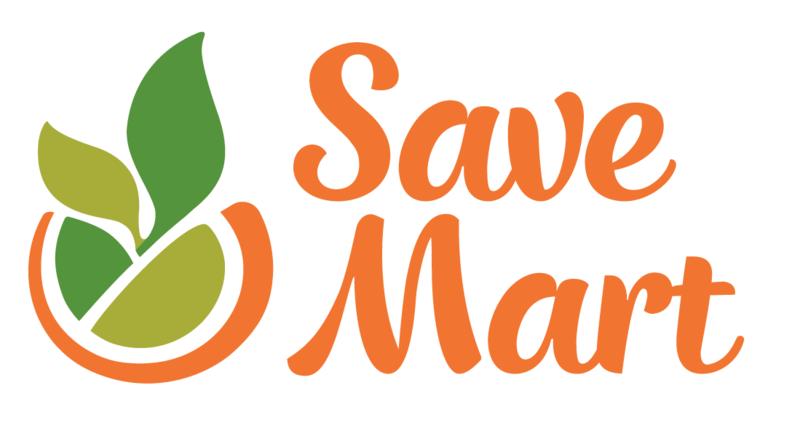 If you are interested in partnering with us for the 2019 Edible Extravaganza as a sponsor, restaurant or other food vendor, beverage purveyor, auction donor, or volunteer, please contact Diana Gonzalez at (209) 526-1476 ext.197 or dgonzalez@centerforhumanservices.org. One hour early admission from 5:00 – 6:00 p.m.
It’s good for families, and good for your business!